Praise dancewear, worship dance attire, Dance Fashions Warehouse, worship dance dresses, praise dance dresses, christian dance wear, mens and boys praise wear, praise tunics, praise overlays, liturgical dance dresses, worship pants, worship tops, flamenco dresses,spirutial dance wear, cheap praise wear in Atlanta. - Jelly Tips. 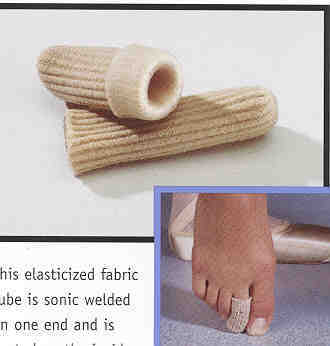 THIS ELASTICIZED FABRIC TUBE IS SONIC WELDED AND IS COATED ON THE INSIDE WITH GEL TO HELP THE ALLEVIATE THE PRESSURE THAT CAUSES BRUISED TOE NAILS.